Hey guys! 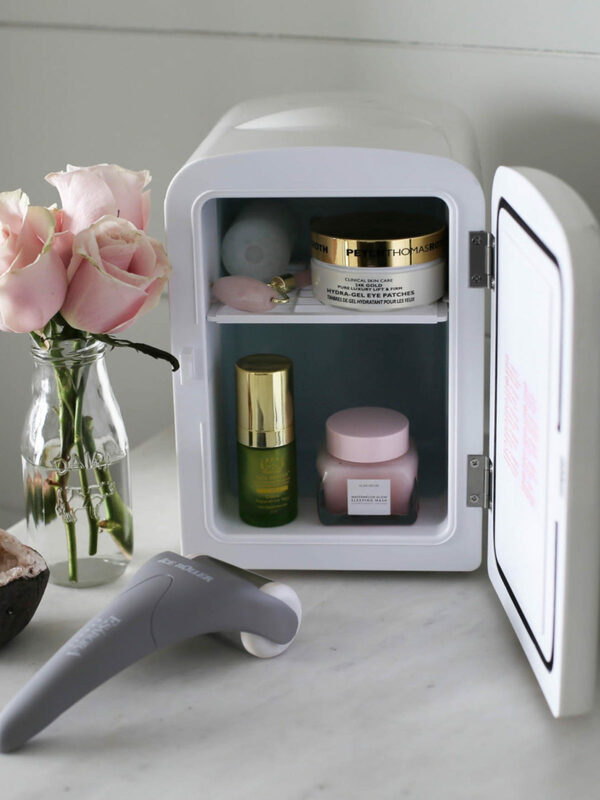 It’s March and in my home that means spring cleaning and organizing has commenced! YAS please! The most important thing in my closet is to be efficient with space and see everything I have. This way I wear items more! Hi, y’all! Today I’m very excited to announce I have partnered with Walmart to share their new home line, MoDRN. I was amazed at the broad assortment of furniture, decor goodies, bath items and entertaining gems available. Over 600 new SKUs!! Trust me, you guys are going to want to check it out! Happy Friday, babes! Y’all have been asking for a fishtail tutorial so I whipped one together for you. It is quick and super easy to do! Morning, babes! 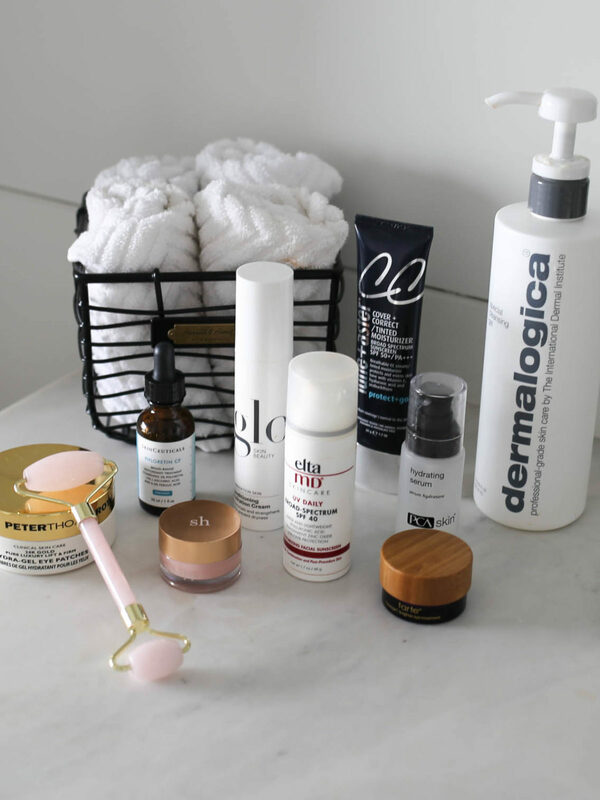 I’m so happy to be sharing an updated skincare post with y’all! If you’ve been following me for a bit, you prob have realized I’m OBSESSED with taking care of my skin. I’ve suffered from adult acne and moving from humid to mega DRY weather, has been a struggle. I feel like I finally have a better handle on my skin, so I want to share all the deets with you babes! Yahtzeeeeee! Happy Friday, boos! I am beyond stoked to share this healthy and quick recipe with y’all. It literally takes about 15 minutes to make! Perfect weeknight meal. 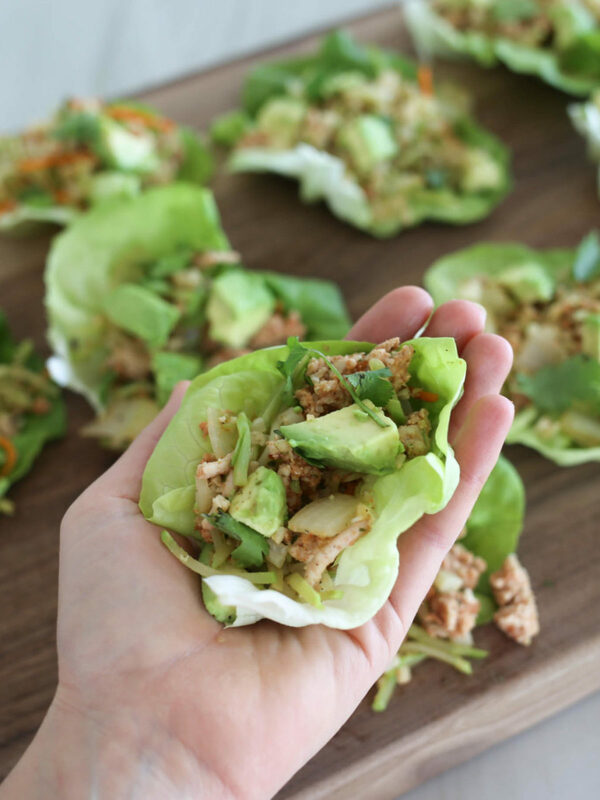 A few weeks ago I got inspired to take my childhood fave dish of chicken lettuce wraps a la PF Changs, and see if I could whip up a healthy version. Well, it worked!!! Well my friends, the day has come to finally combat the under eye PUFF! It has always been my ishhh! Like, no matter if I drink a billion glasses of water a day, eat healthy AF or have a night filled with drinking and eating salty goodness, I’m still a puff ball!! Sometimes I look like I’ve been legit, punched in the face… it’s a struggle – ya feel me?! I’ve tried every contraption, eye cream, not eating any salt and the list goes on and on. 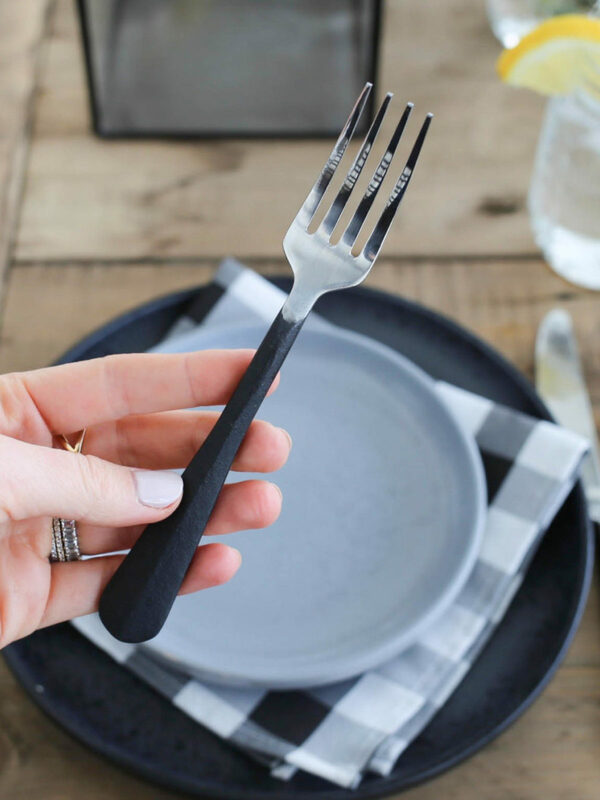 I’ve finally found some things that actually work – hallelujah!! Howdy!! 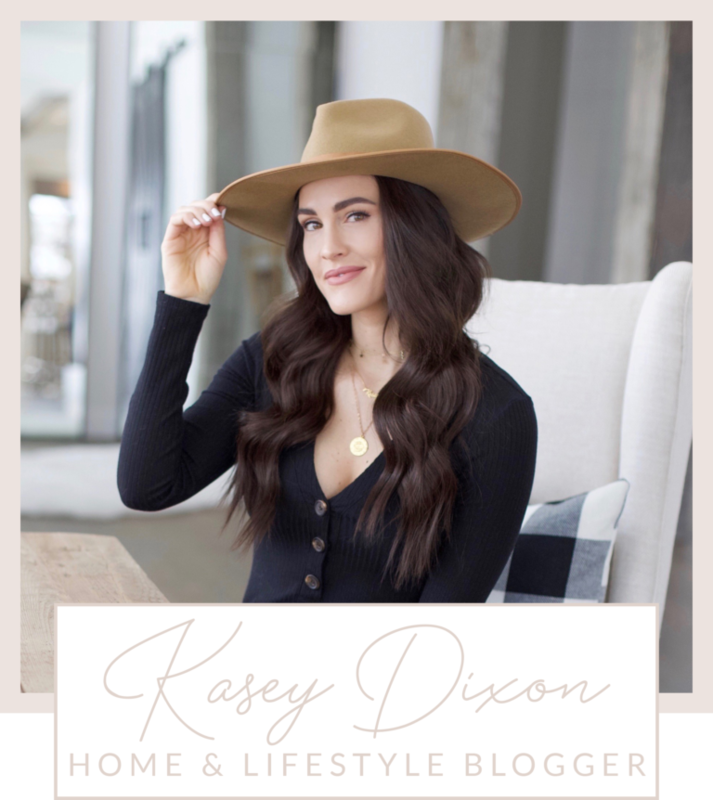 Today I’m v v excited to finally be sharing my modern farmhouse living room with y’all! This room is just one part of the open floor plan. Dining room coming soon 😉 . As I’ve mentioned before, there was an existing home on the property when we bought the lot. 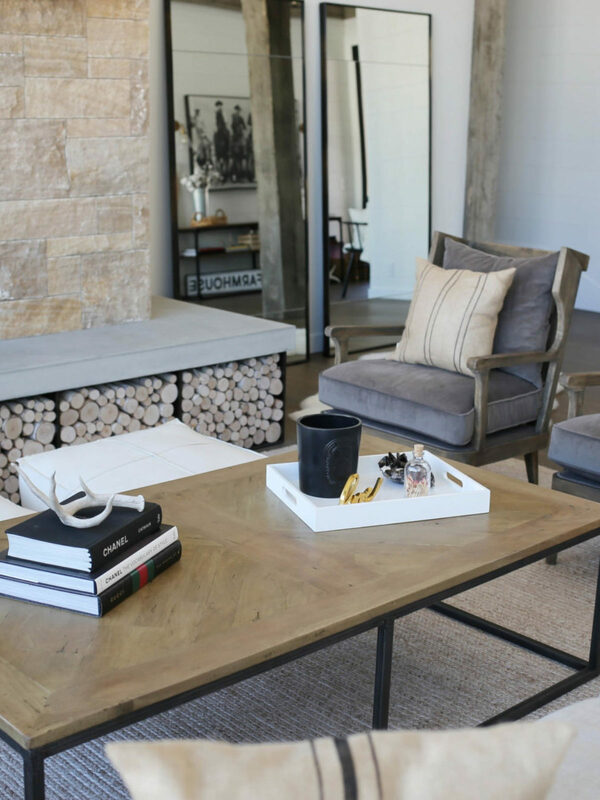 We took it down to the studs, re-built and re-designed our modern farmhouse. In order to capture the mountain VIEWS right outside, we opted for a vaulted ceiling design paired with massive windows lining the back wall. It was THE best decision we made on our home. Happy Monday, guys! This morning I have been busy prepping the week’s meals and finishing up this healthy recipe post for y’all. I’ve been making spaghetti squash on the reg for the past 3+ years. I discovered it when I became Paleo and began trying out different grain substitutes. It’s by far, one of the best options! My husband Luke will tell you that this specific meal, is one of his favorites. 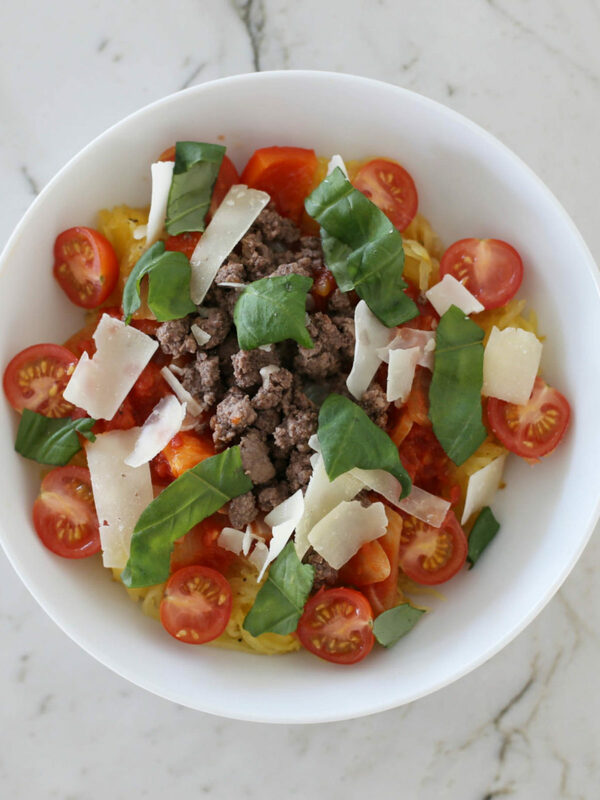 We love Italian food but not the heavy carbs and high calories that come along with it. Hey oh, babes! Since getting my extensions earlier this month, I’ve had a lot of requests for a hair curling tutorial. Today’s THE day! 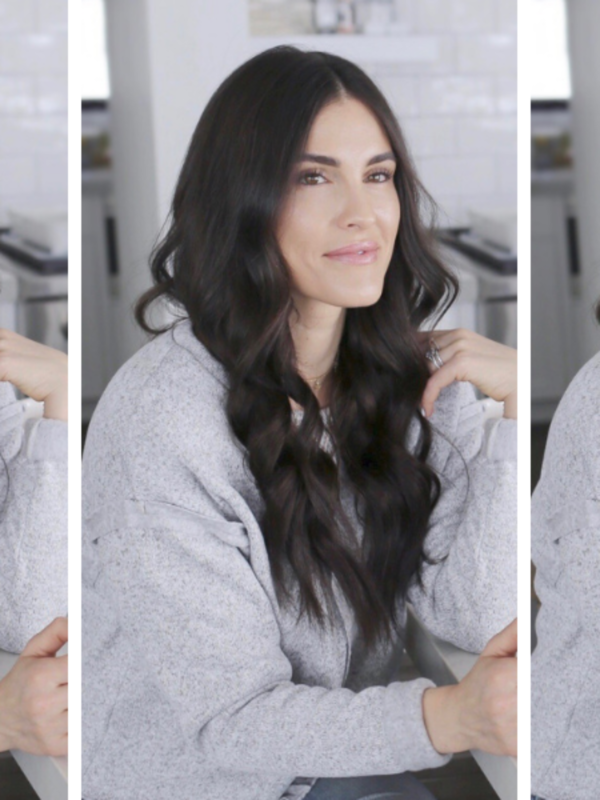 My everyday waves look effortless, gorg and are super easy to do! But seriously, they are! 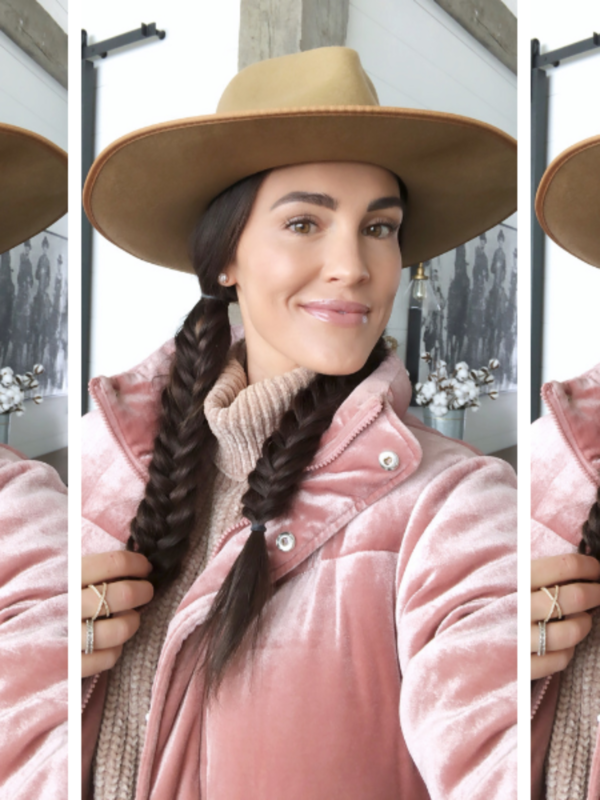 I created a video for IGTV and also wanted to share it here, on the blog, as I thought it wold be super helpful for y’all. Scroll down to watch.